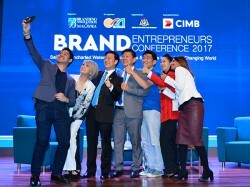 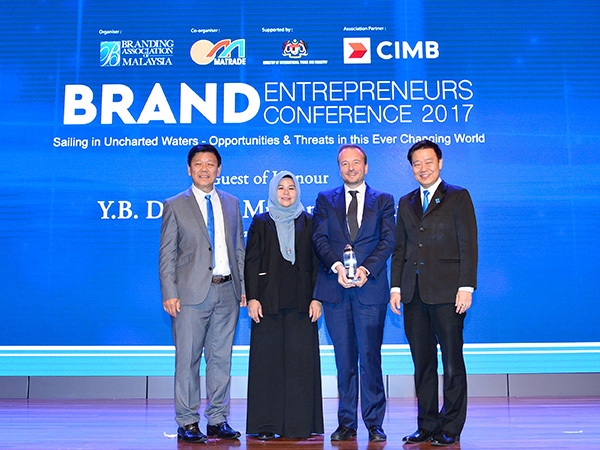 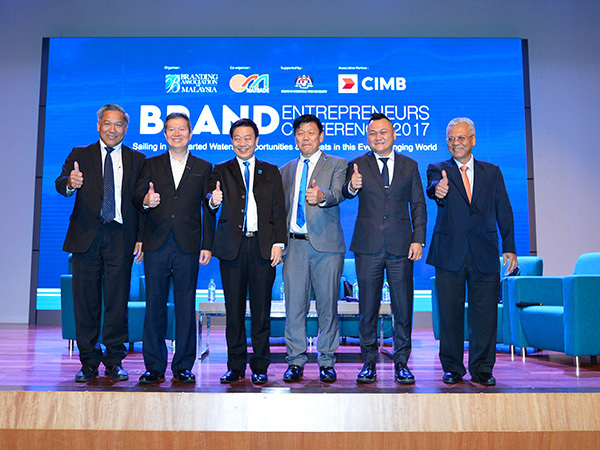 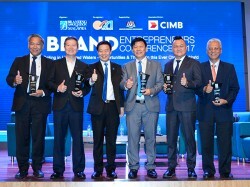 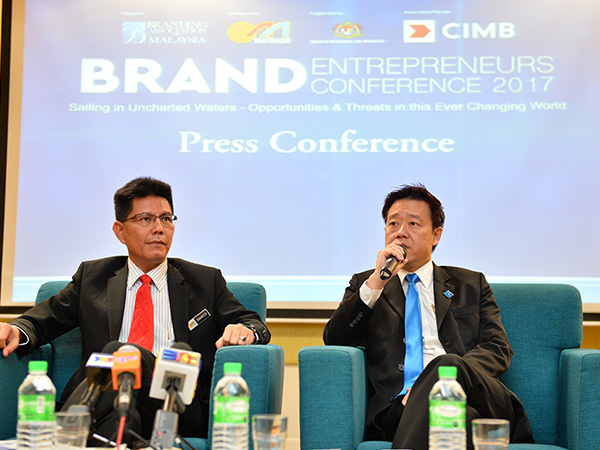 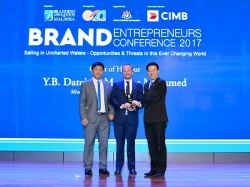 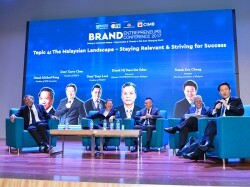 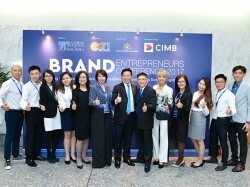 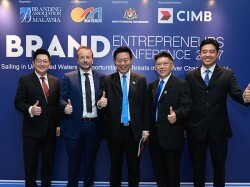 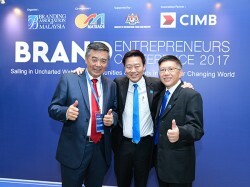 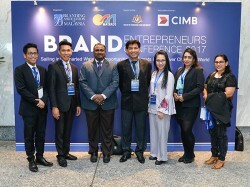 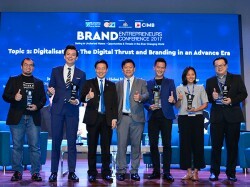 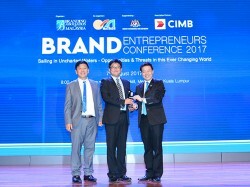 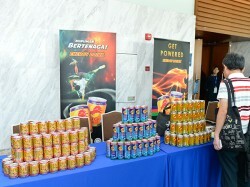 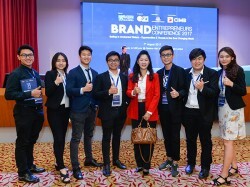 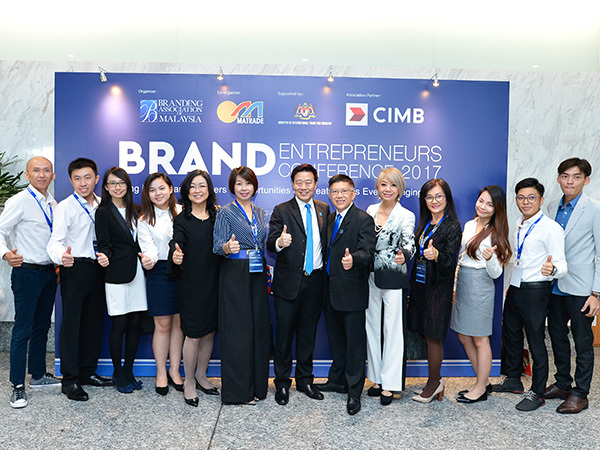 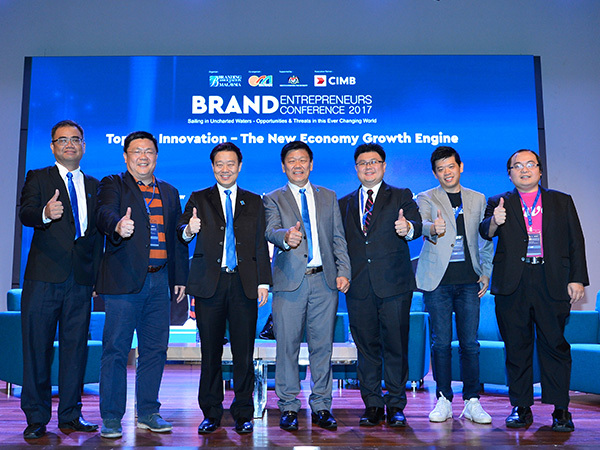 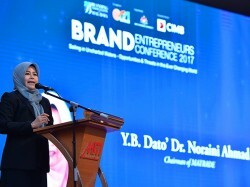 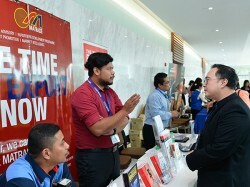 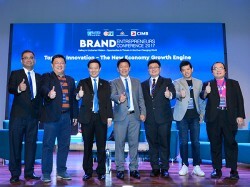 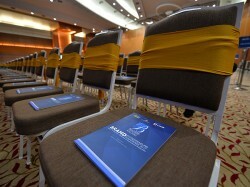 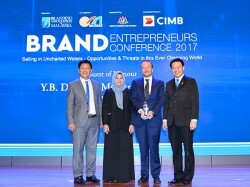 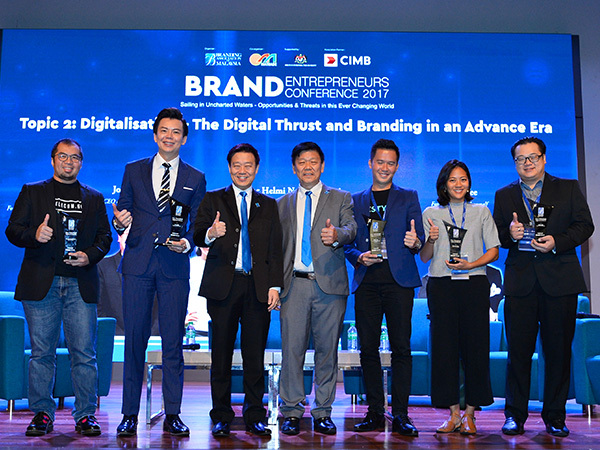 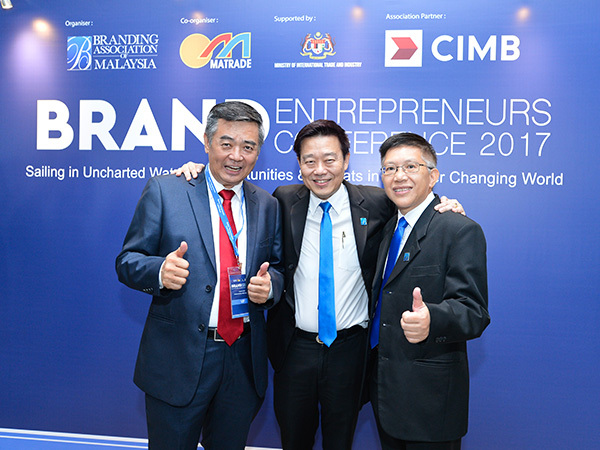 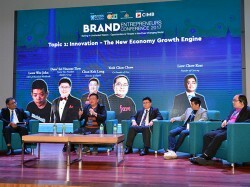 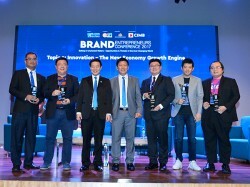 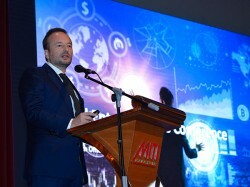 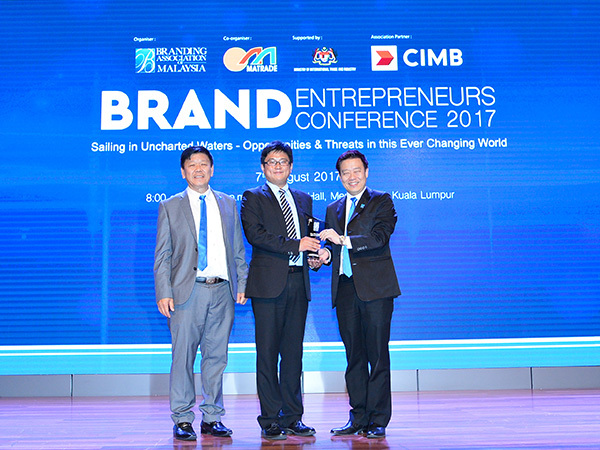 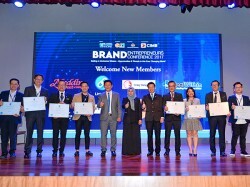 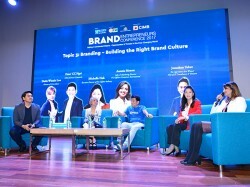 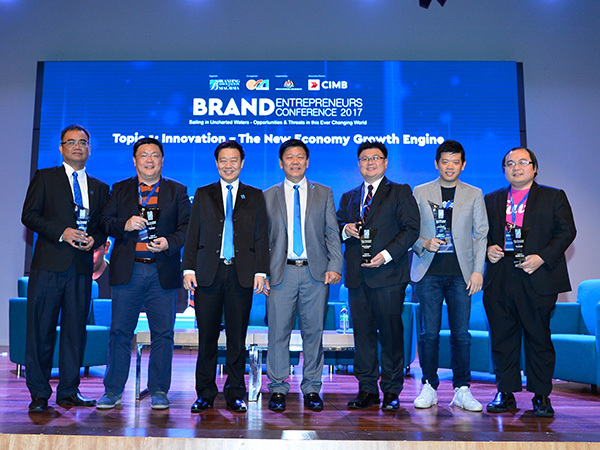 MONDAY, 7 AUGUST 2017, KUALA LUMPUR: The Branding Association of Malaysia, in collaboration with Malaysia External Trade Development Corporation (MATRADE) and supported by the Ministry of International Trade and Industry (MITI), held the Brand Entrepreneurs Conference 2017 at Menara MATRADE, Kuala Lumpur today. 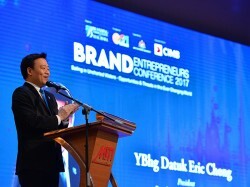 The Honourable Minister of International Trade and Industry, Y.B. 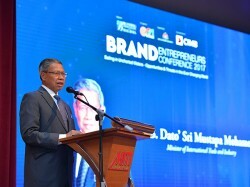 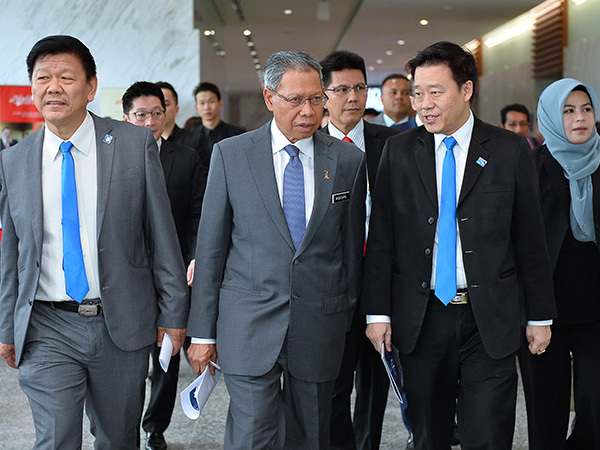 Dato’ Sri Mustapa Mohamed, officiated the opening ceremony. 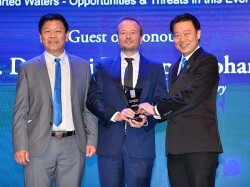 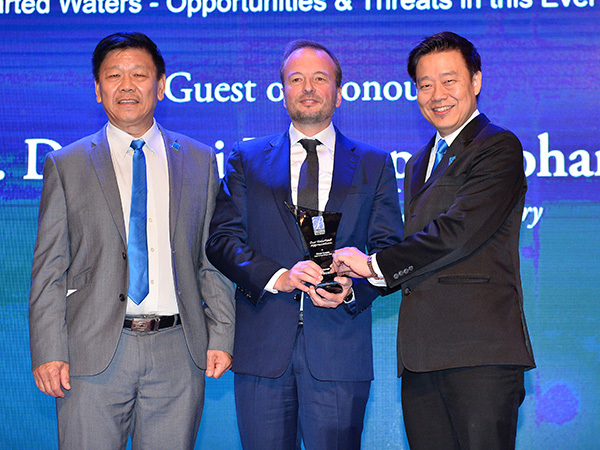 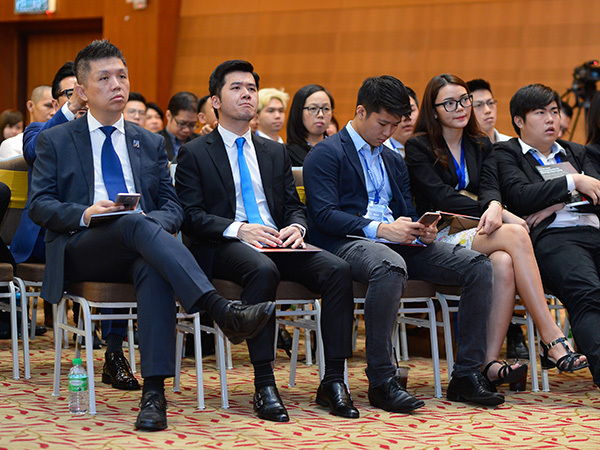 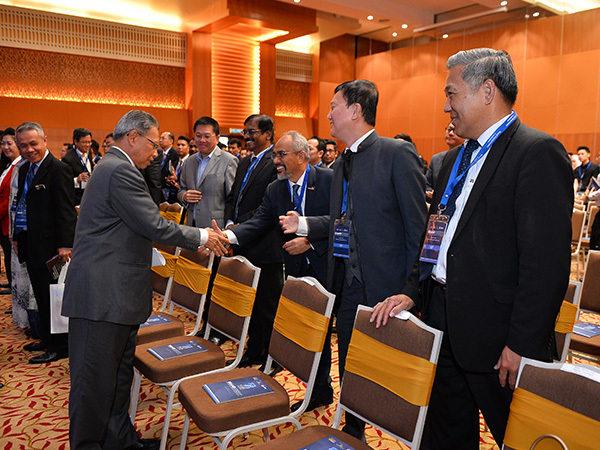 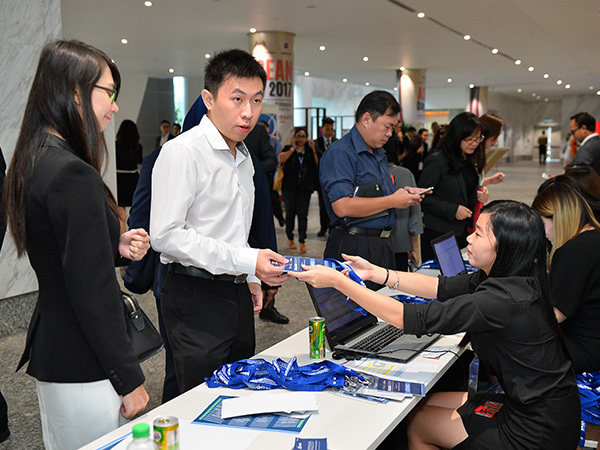 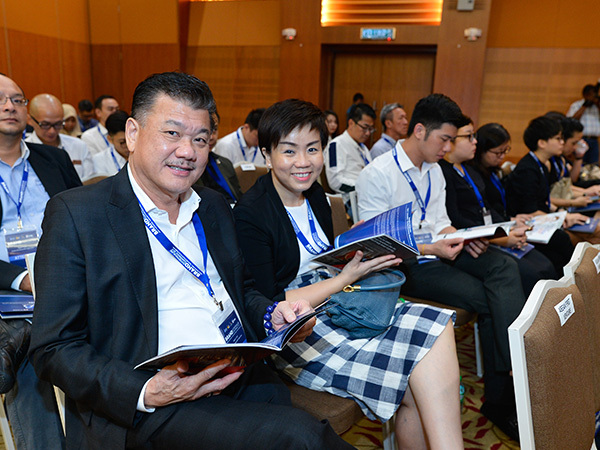 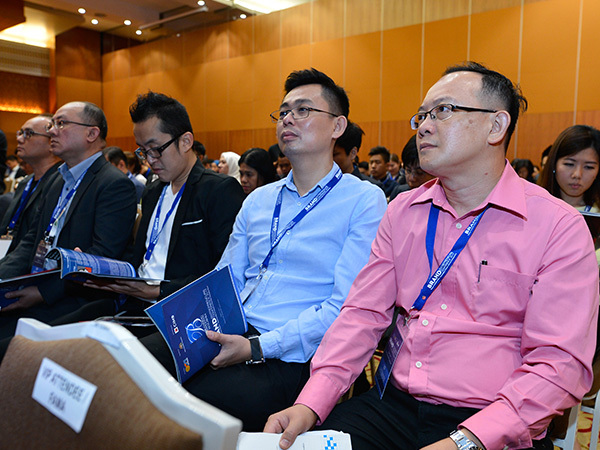 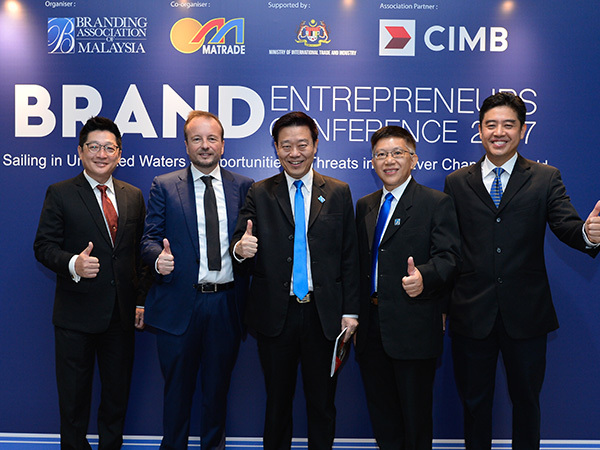 Themed “Sailing in Uncharted Waters – Opportunities & Threats in this Ever Changing World”, the conference seeks to provide local business community with a platform to learn from and interact with upcoming and successful Malaysian entrepreneurs. 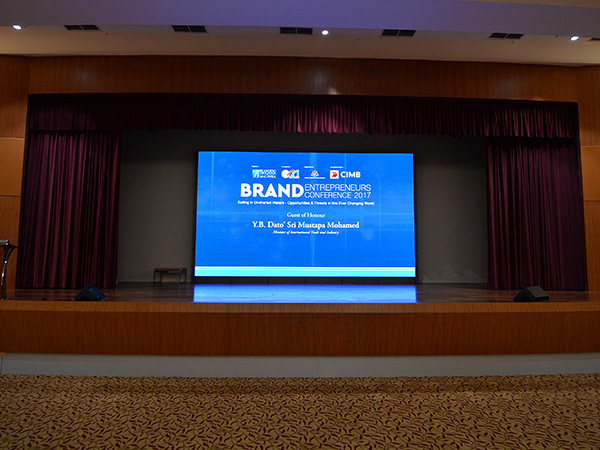 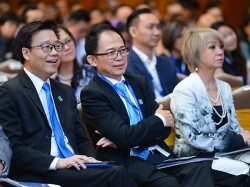 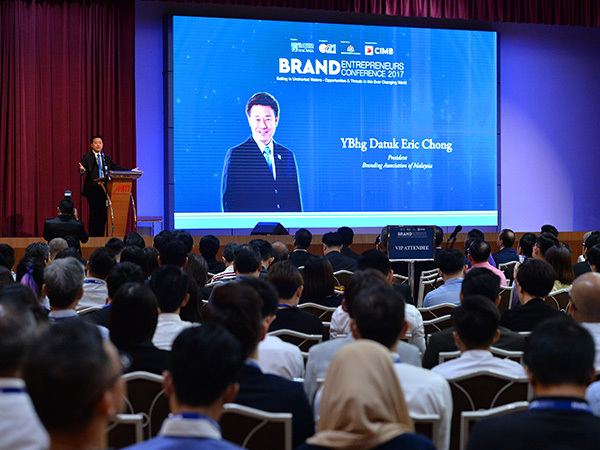 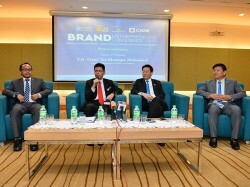 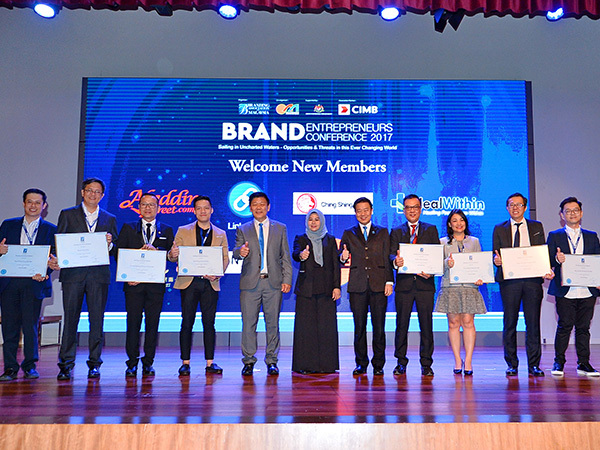 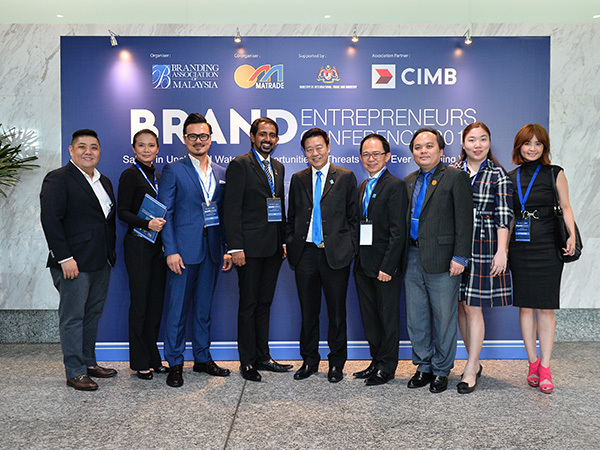 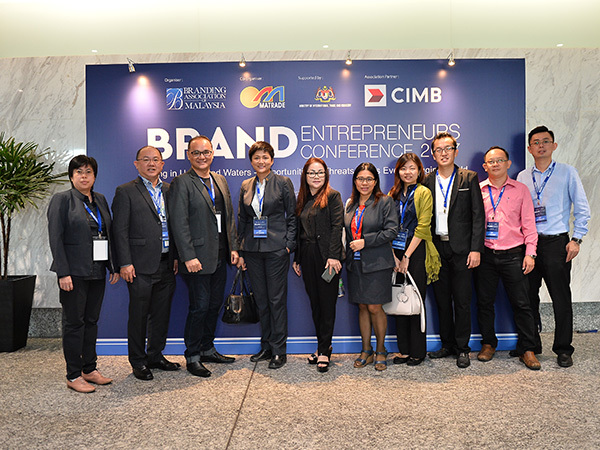 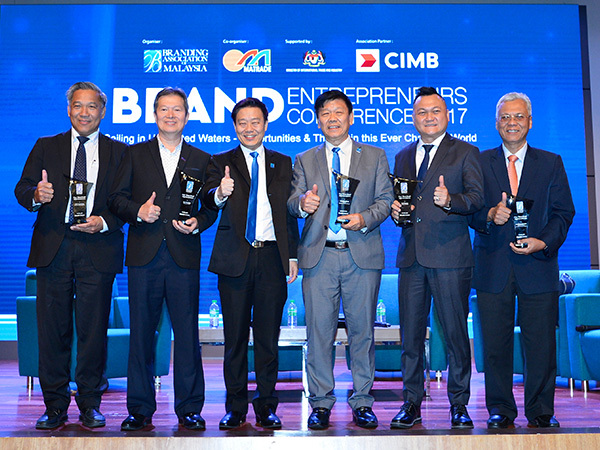 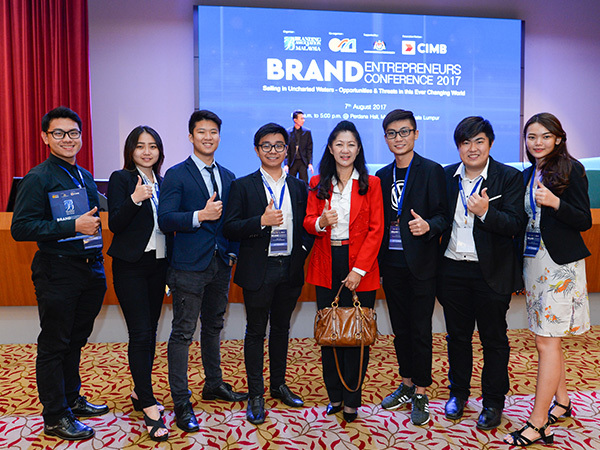 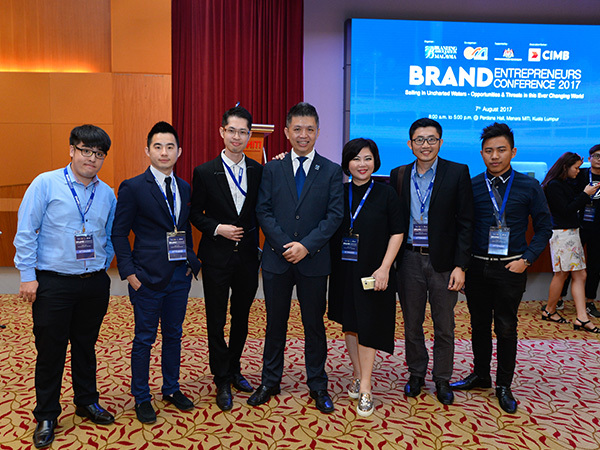 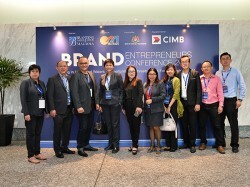 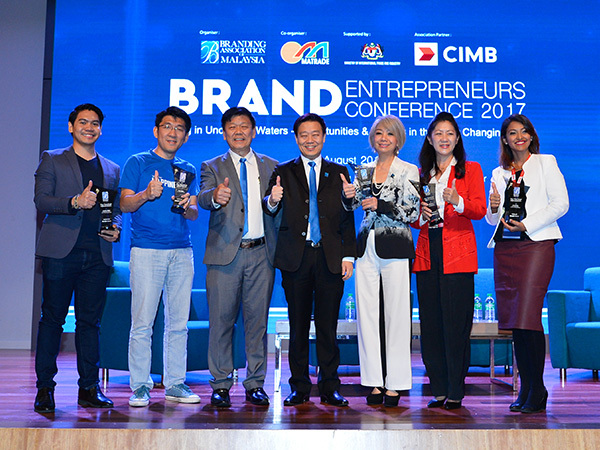 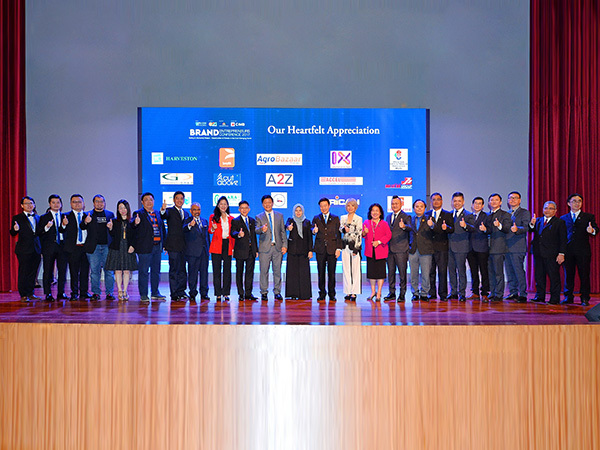 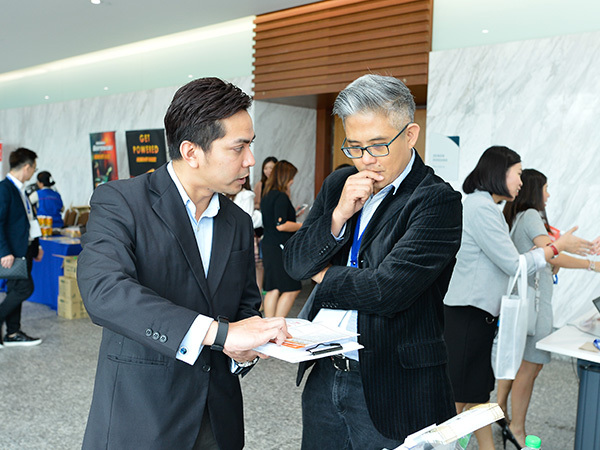 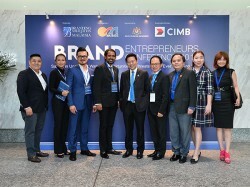 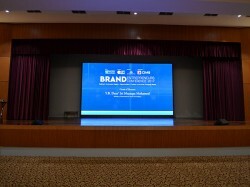 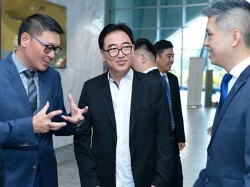 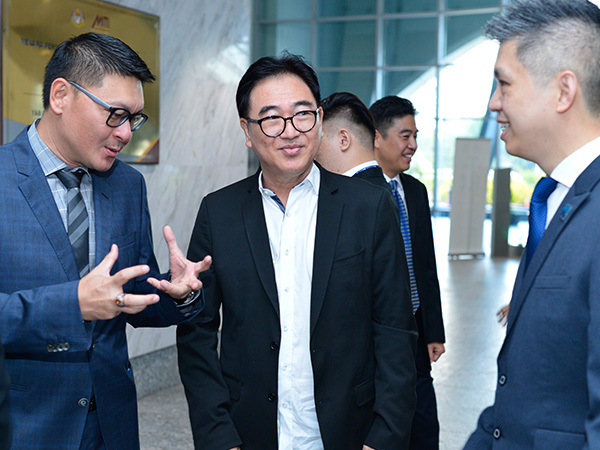 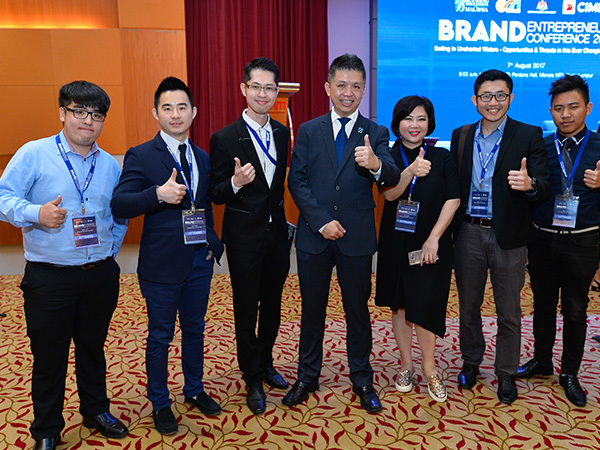 The conference was in keeping with Branding Association’s vision to build more brand awareness and to make Malaysia an even more “branded” nation. 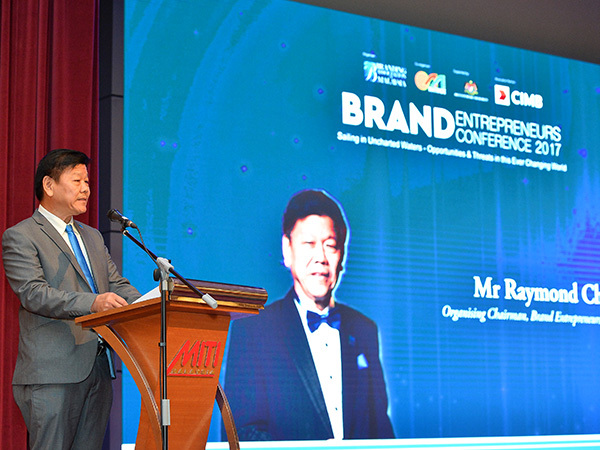 As we strive to push the boundaries with our marketing activities in today’s digital environment, we also need to ensure that we maintain the fundamentals of brand building for sustainability and success. 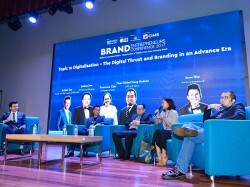 Branding has become more vital in view of the online environment and changing user behaviours. 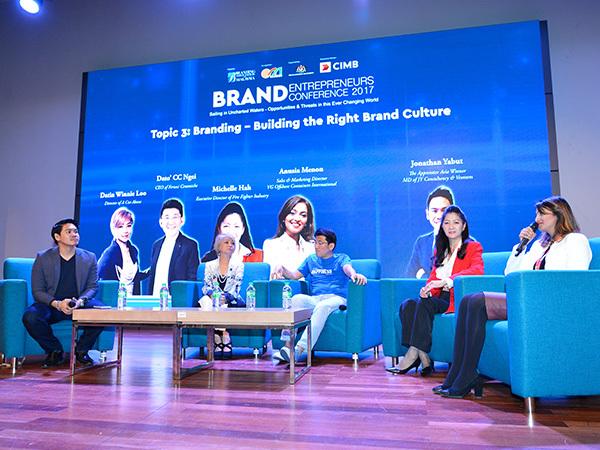 A strong brand supports all channels both directly and indirectly and so both time and resources need to be invested in brand building through digital marketing. 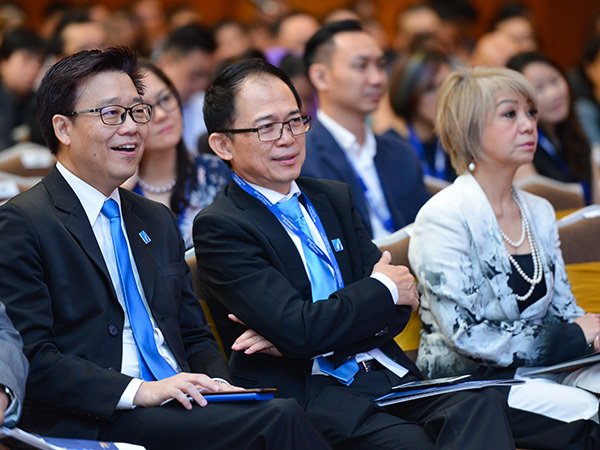 The rise of new and disruptive technologies has necessitated that businesses remake their business model in the current challenging times to adapt and to adopt the new ways of doing business. 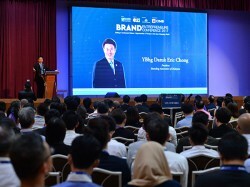 This will involve adequate adoption of technology, innovation, creative branding and refocusing on deriving critical sources of competitive advantage that cannot be replicated by competitors, both local and abroad. 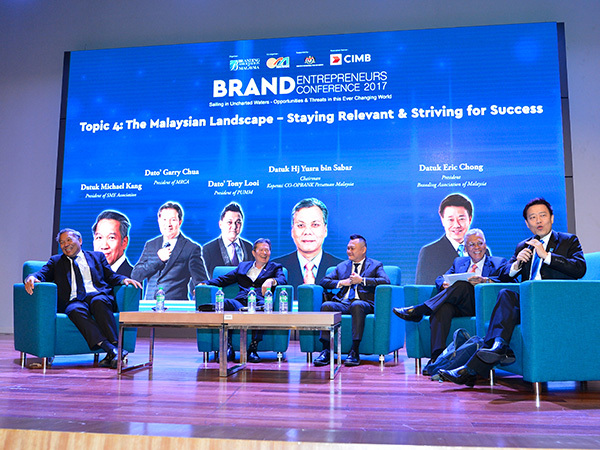 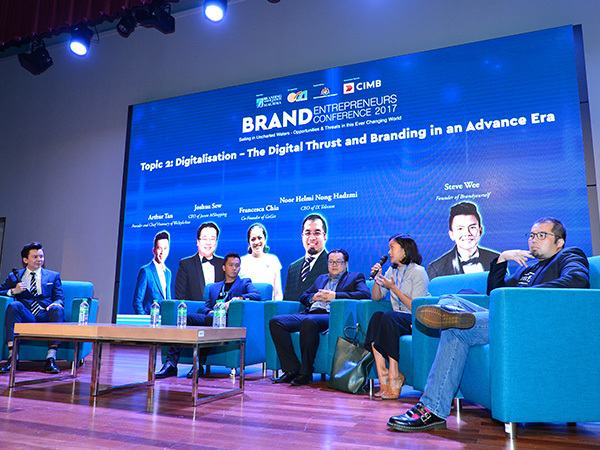 In view of this, the conference covered topics related to Innovation, Digitalization, Brand Culture and the Malaysian Landscape and aimed at impressing upon Malaysian entrepreneurs the importance of all these as tools to grow and survive in today’s ever-changing environment. 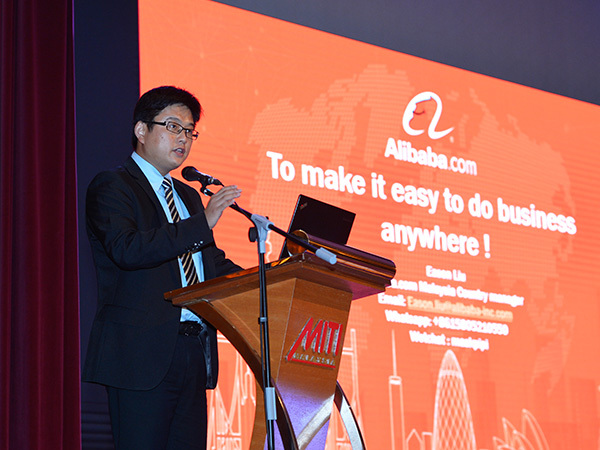 “Things were much simpler before. 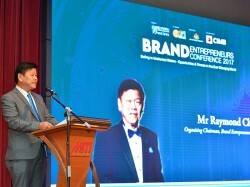 Then, it was much more about hard work, determination and being bold and creative. Business was done in more conventional ways – retail especially. 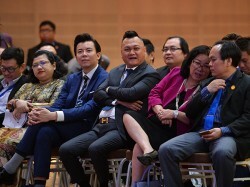 If you wanted to start a business – you worked for a few years to gather some experience; you saved up some money; you opened up a shop and then, you were the ‘boss’. The main hurdle to cross then was financial capital – it was very much ‘no money, no talk then. 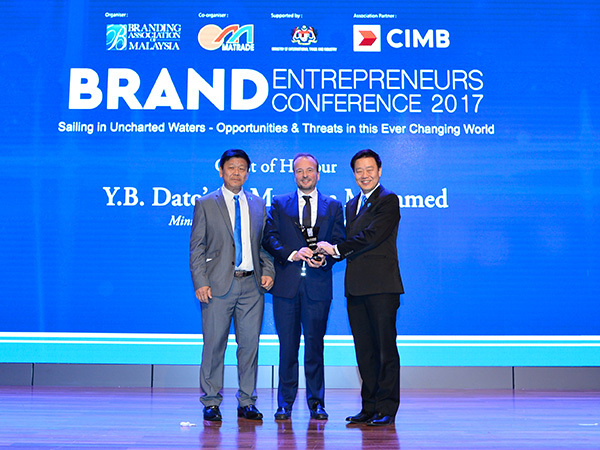 Today, the business world has undergone transformation and businesses the world over brace themselves for further tsunamis of change to take place. Technology in particular has redefined the way we do business. 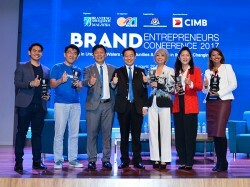 Entrepreneurship is no longer solely defined by how much money one has. 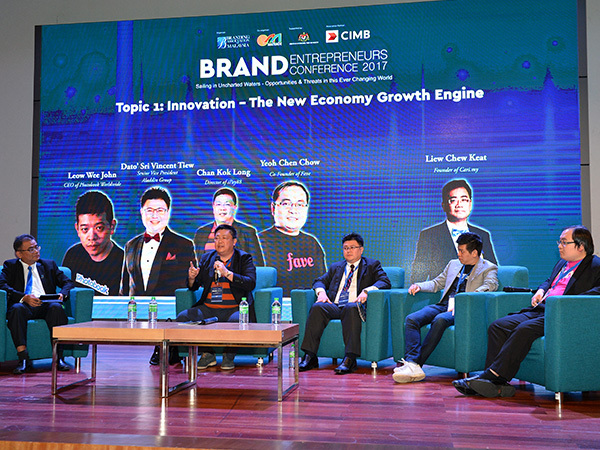 It is now about adopting technology, changing business models, innovation and branding. 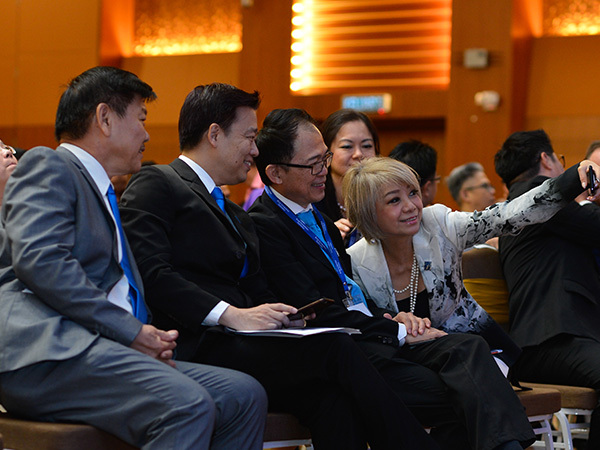 Adopting and adapting have become imperative. 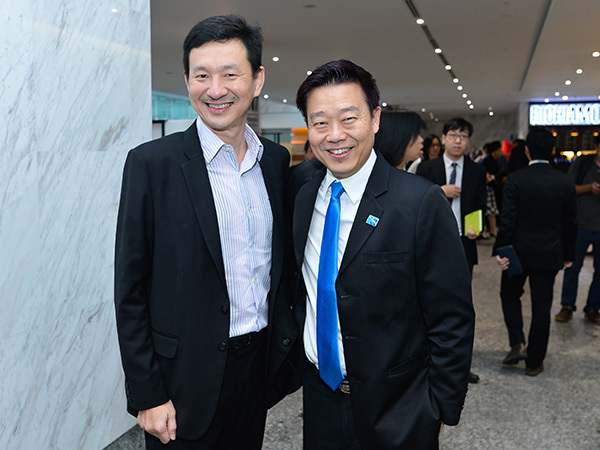 The conference is thus timely and the theme most appropriate,” Datuk Eric Chong, President of Branding Association of Malaysia stated. 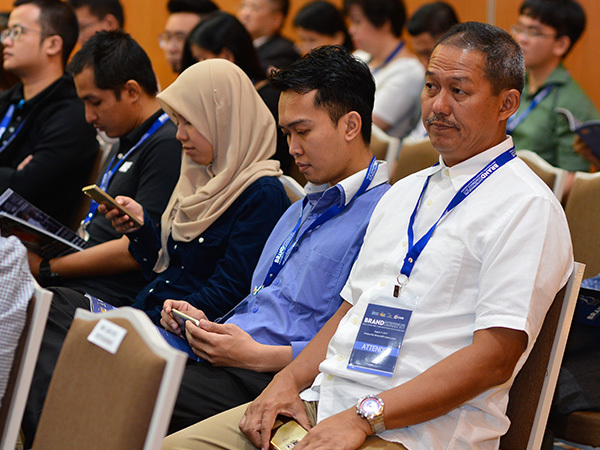 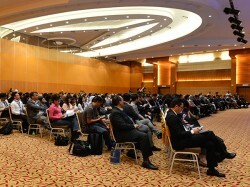 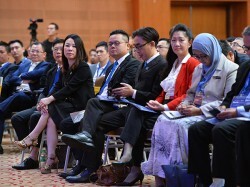 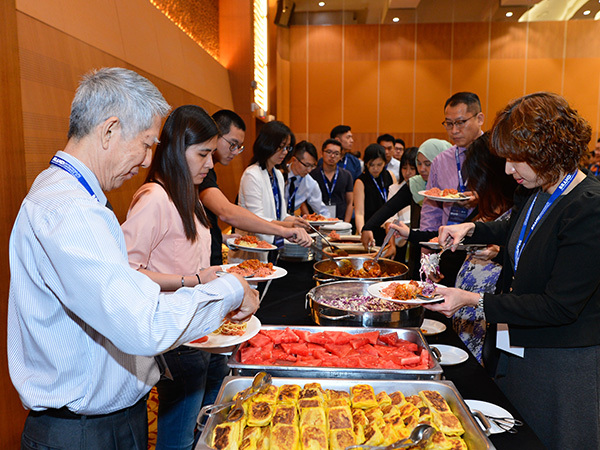 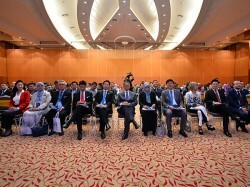 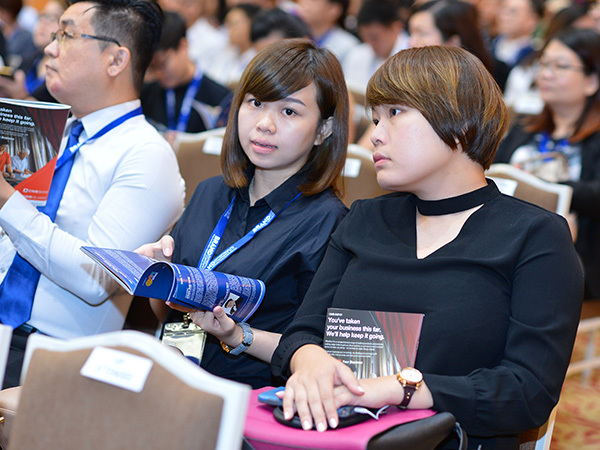 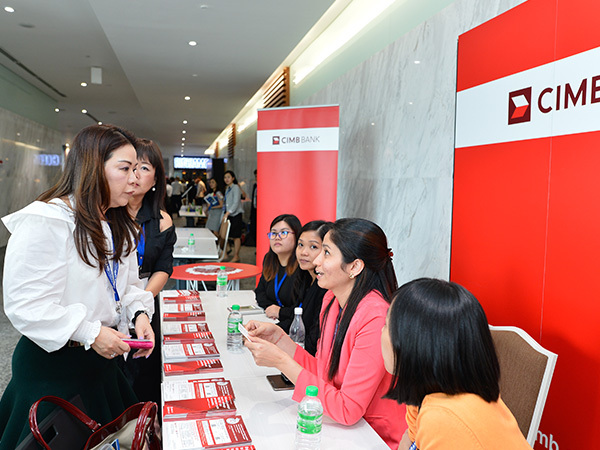 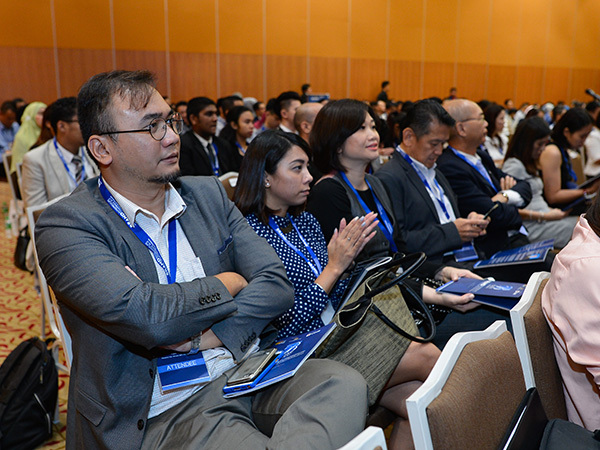 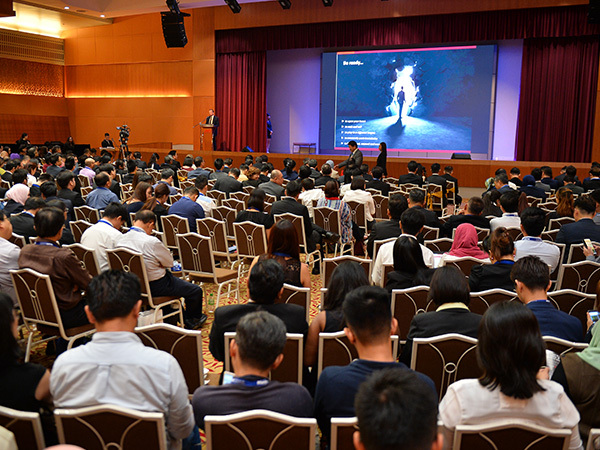 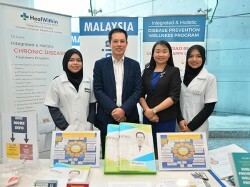 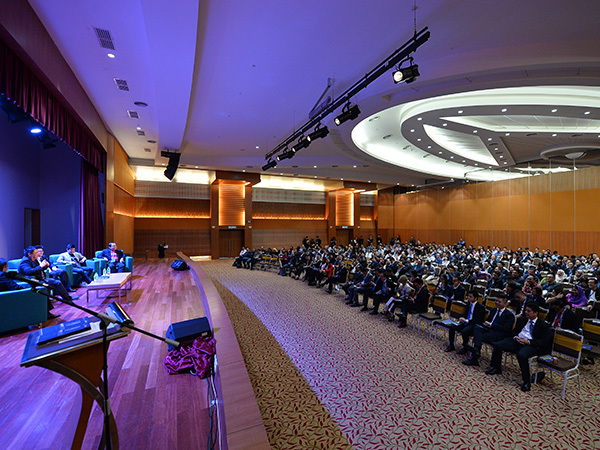 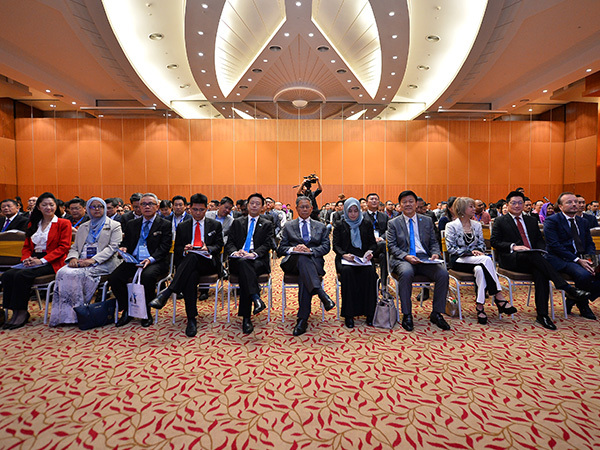 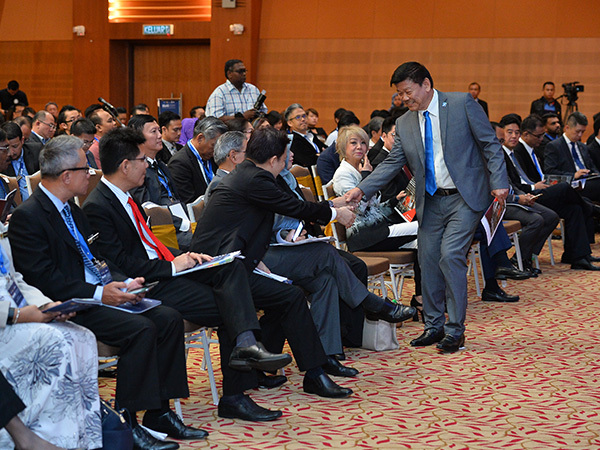 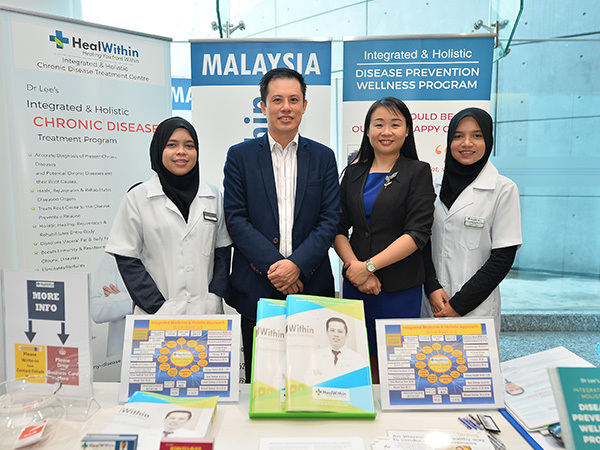 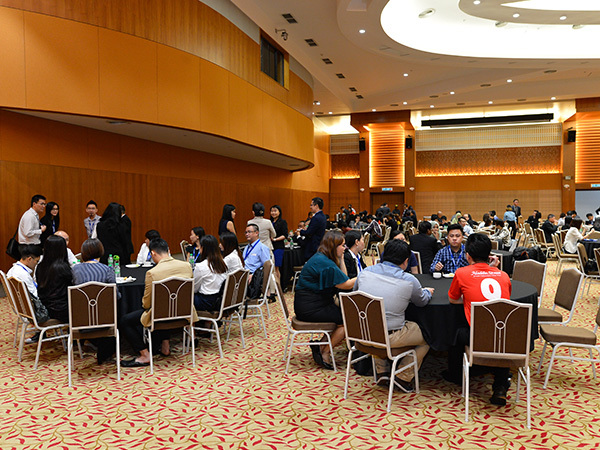 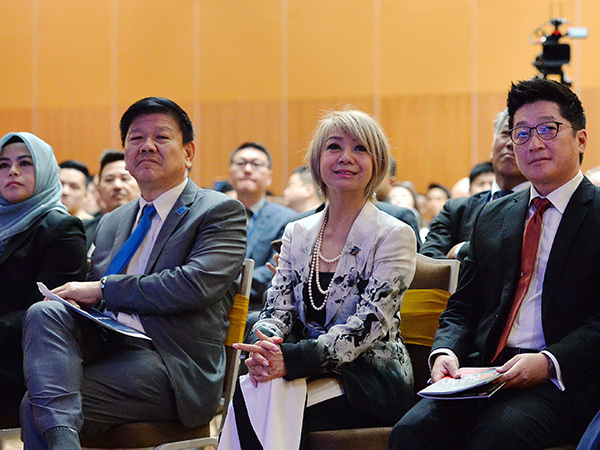 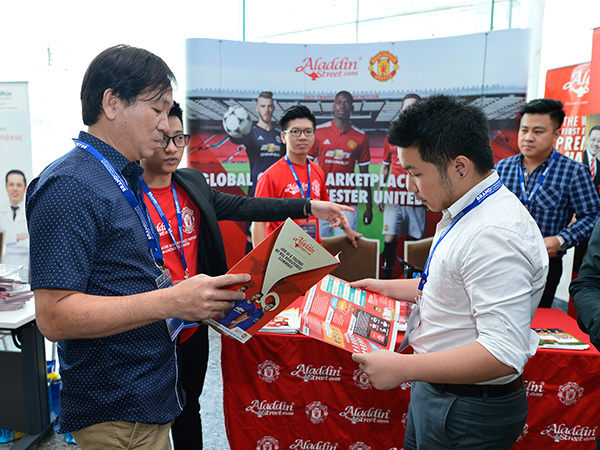 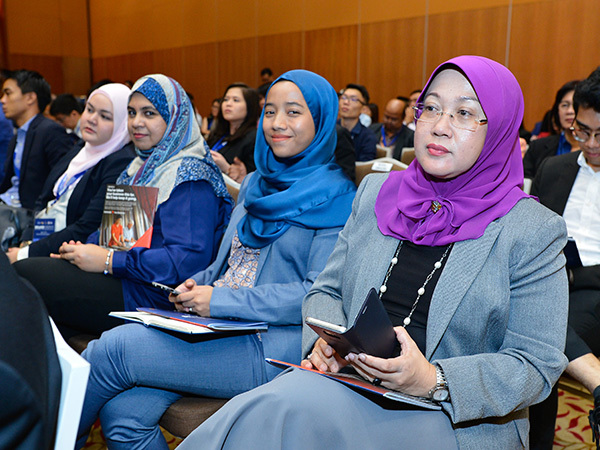 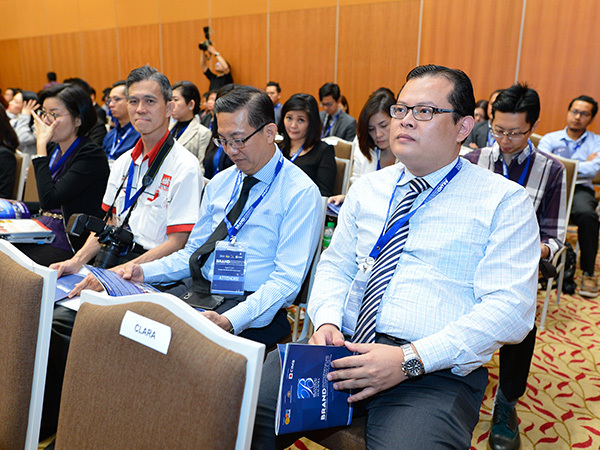 Approximately 600 participants from Malaysia and abroad attended this conference - the largest of its kind in Malaysia.